(RxWiki News) A breast cancer medication that was previously approved for women can now be used to treat men with advanced breast cancer. This medication is called Ibrance (palbociclib). According to the US Food and Drug Administration (FDA), certain medications can be used for both men and women. However, some have been approved only for women, although they may be given to male patients. Ibrance was approved in 2015 for women with breast cancer that has spread to other organs in the body, such as the liver or brain. Now, there is data that suggests this medication is safe for men to take. "Today we are expanding the indication for Ibrance to include male patients based upon data from postmarketing reports and electronic health records showing that the safety profile for men treated with Ibrance is consistent with the safety profile in women treated with Ibrance,” said Dr. Richard Pazdur, director of the FDA’s Oncology Center of Excellence and acting director of the Office of Hematology and Oncology Products in the FDA’s Center for Drug Evaluation and Research, in a press release. Palbociclib is typically given with another medication and is approved to treat hormone receptor (HR)-positive, human epidermal growth factor receptor 2 (HER2)-negative breast cancer that is advanced. Breast cancer is considered rare for men. In 2019, there will be an estimated 2,670 cases in men, according to the FDA. Palbociclib is available in capsules to be taken with food. Capsules should be swallowed whole. This means they are not to be chewed, crushed or opened prior to swallowing. Side effects may include infections, changes in blood cell counts, fatigue and nausea. This medication can lead to low white blood cell counts (neutropenia). Your health care provider will monitor you before and during treatment. In addition, palbociclib can cause harm to an unborn baby. This medication is not recommended for women who are pregnant or breastfeeding. 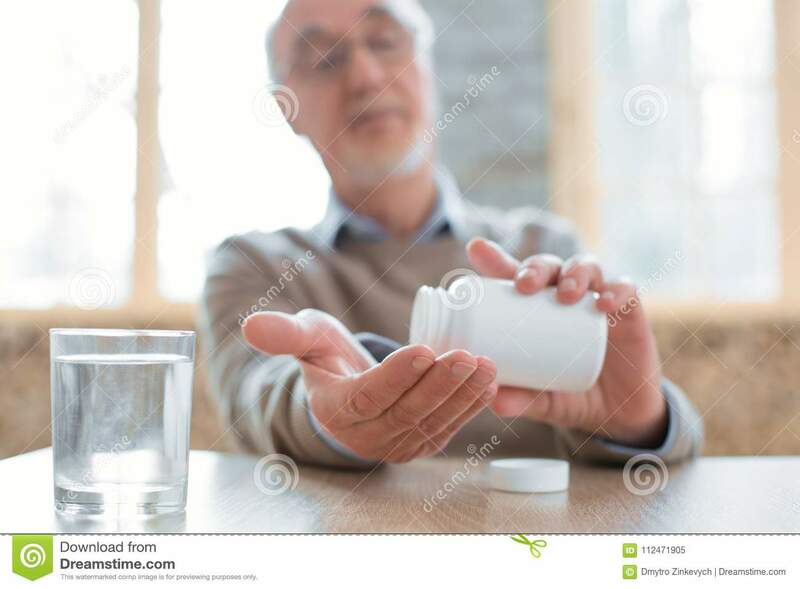 Men who are taking palbociclib should use effective contraception during treatment and for three months after the last dose, according to the FDA. This medication's approval was granted to Pfizer.